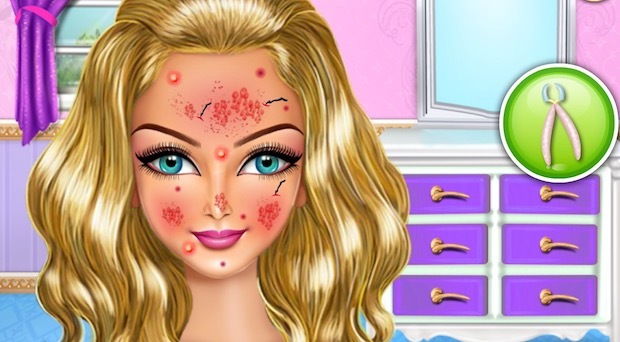 Allegras Beauty Care Unblocked Game is about applying makeup on face and remove all marks. All the instruction will be shown on the screen, and you need to follow them to make the girl beautiful. Once the makeup part is done, you can dress up girl and apply some ornaments. Enjoy playing this makeup game.